Drive straight through Ashhurst Town Centre heading north towards Pohangina. 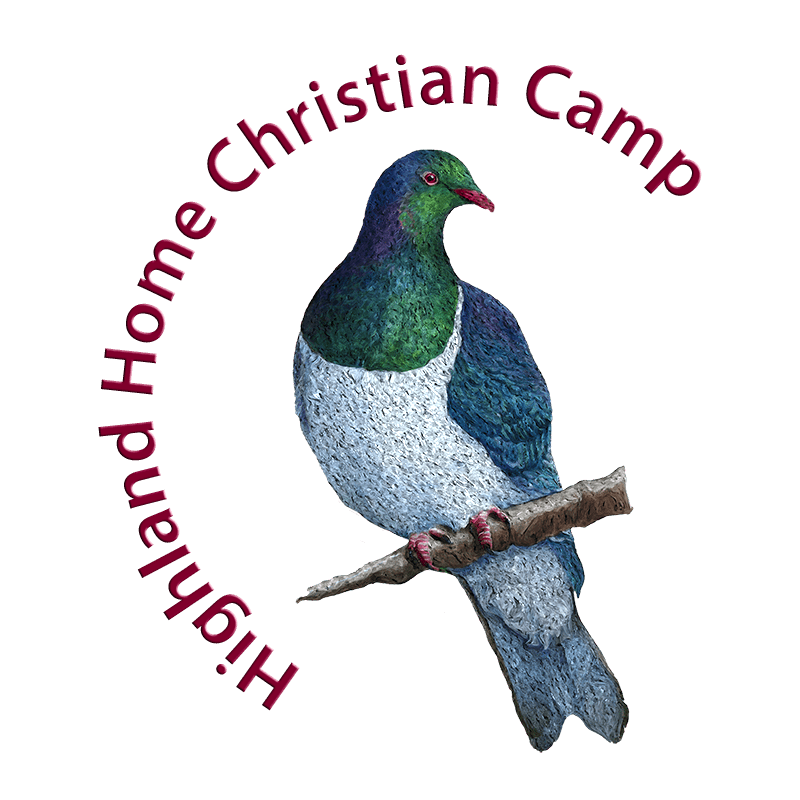 Travel Pohangina Valley East Road for 14 kilometres through the beautiful Totara Reserve Regional Park bush. 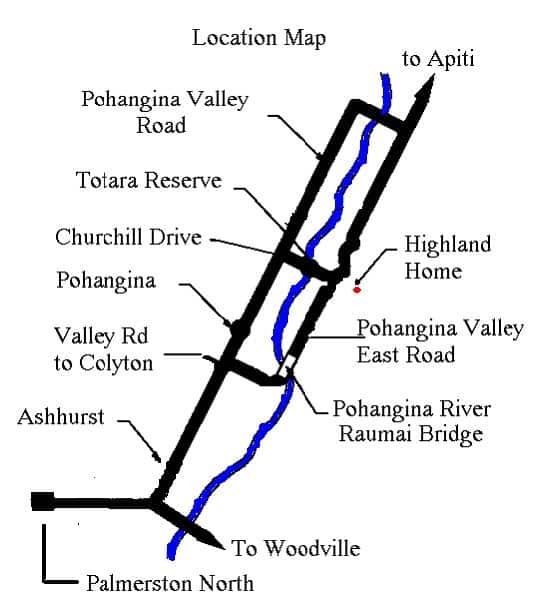 & Pohangina Valley East Road intersection.